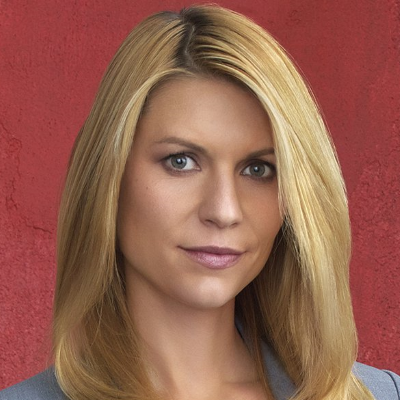 "I'm pregnant," the Homeland star revealed to Howard Stern this morning. "I'm seriously preggo. I'm deep into my second trimester."